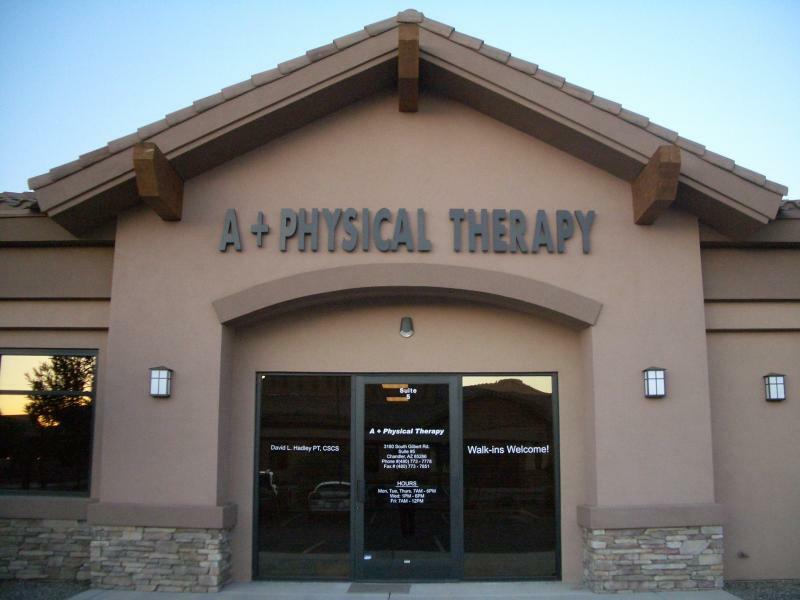 Physical Therapy for Chandler, Gilbert, Mesa, Tempe, and Queen Creek. 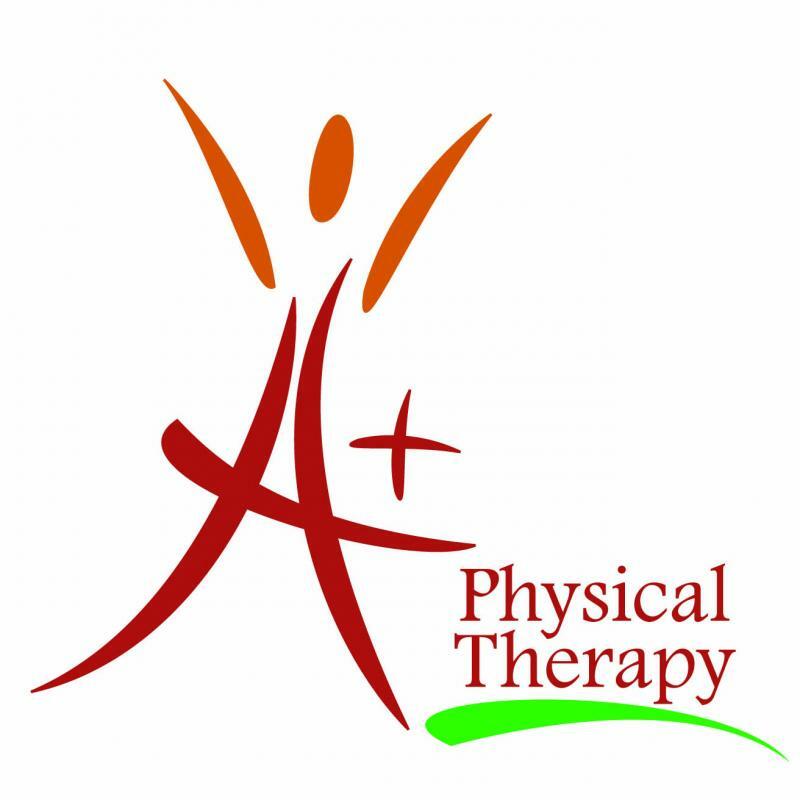 We can help you with all your physical therapy needs! At A+ Physical Therapy we "stretch your ability to strengthen your life!" A+ Physical Therapy is an outpatient orthopedic clinic that treats all bony, ligamentous, nervous, and muscular areas of the body. At A+ Physical Therapy you will not be thrown on a hot pack for 20 minutes, given some exercises to do by yourself, then leave not knowing if you are doing anything right! We provide One on One specialized care with a licensed professional for ALL of our patients! We believe that achieving optimal health should be everyone's passion, so we educate and instruct every patient on their specific diagnosis/pains, so that when you are ready for discharge from our office you will know what caused your pain and what will keep it from coming back in the future!